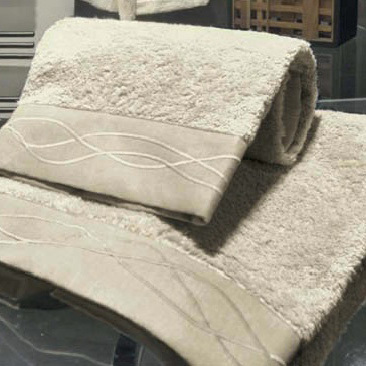 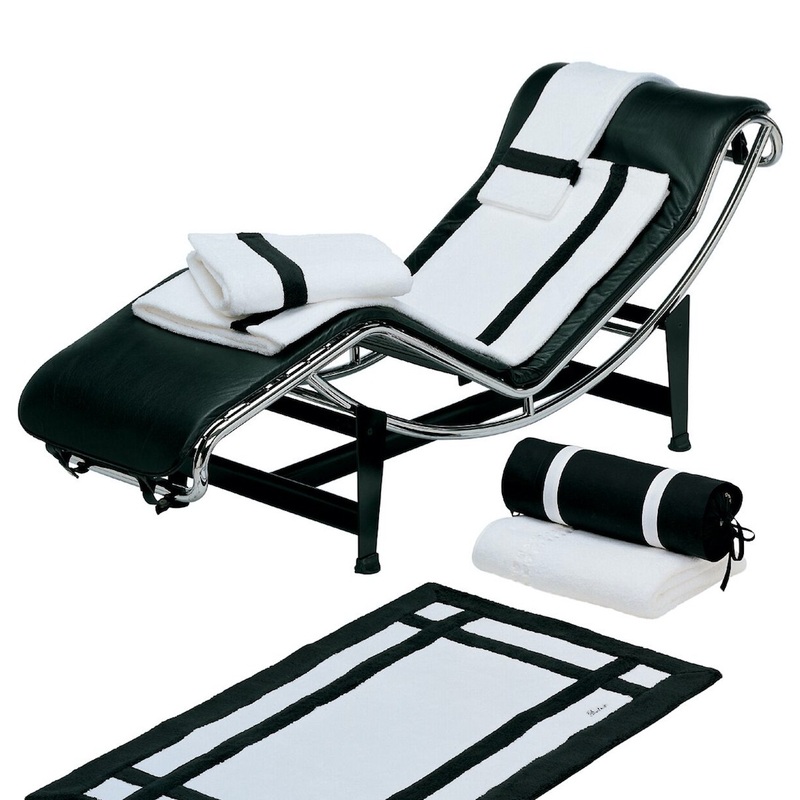 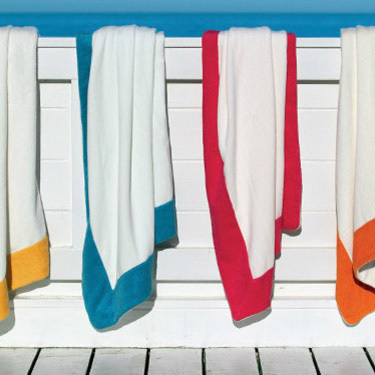 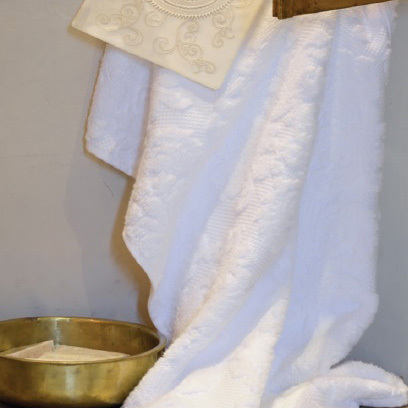 A handpicked selection of the most luxurious towels from around the globe including a full bespoke service. 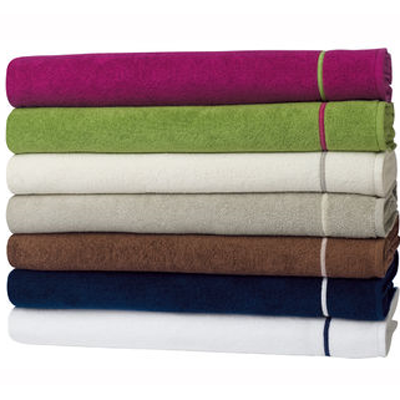 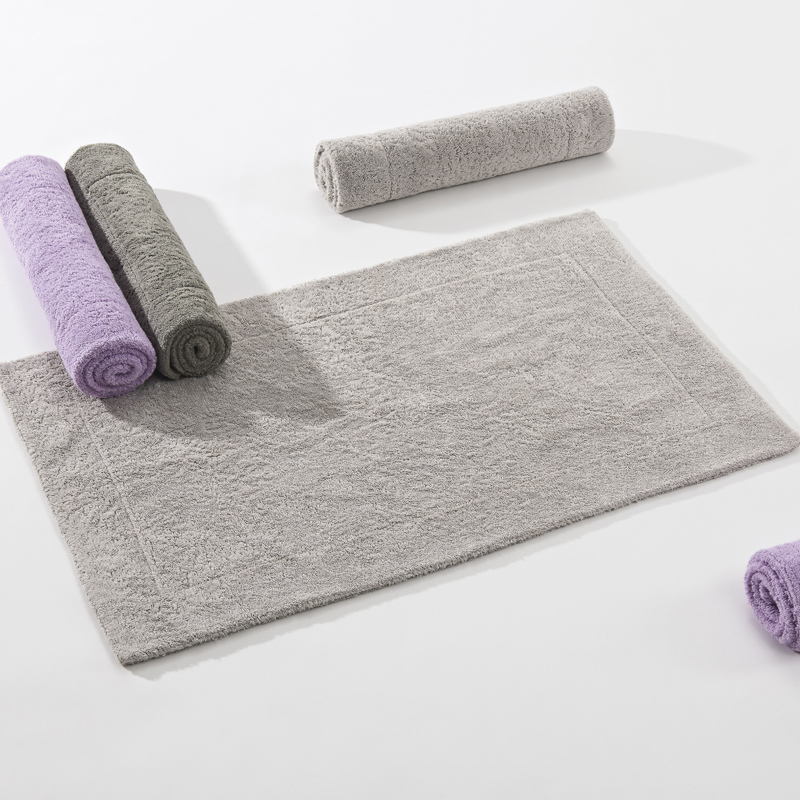 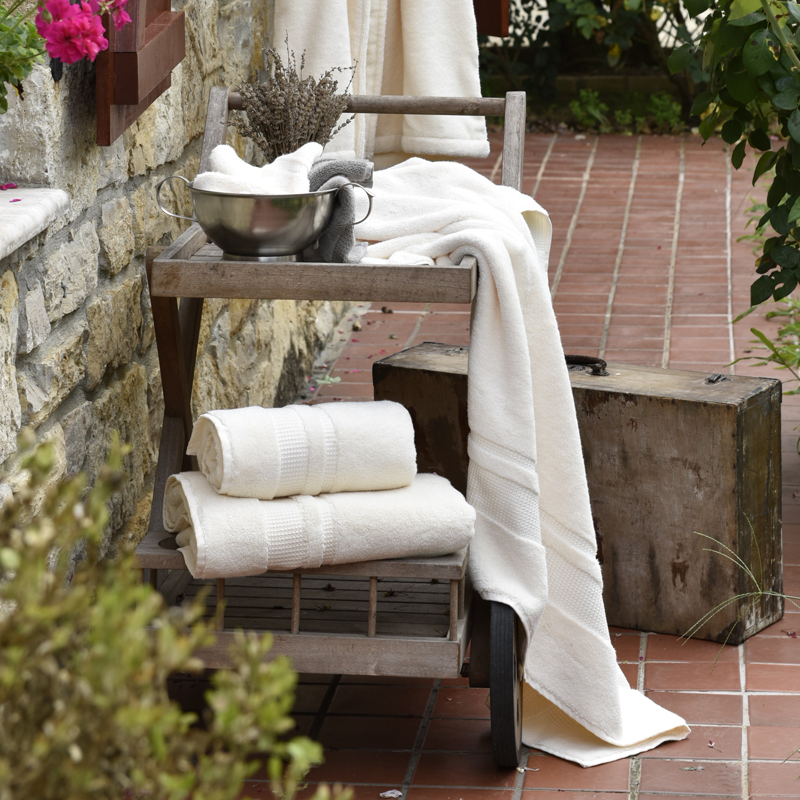 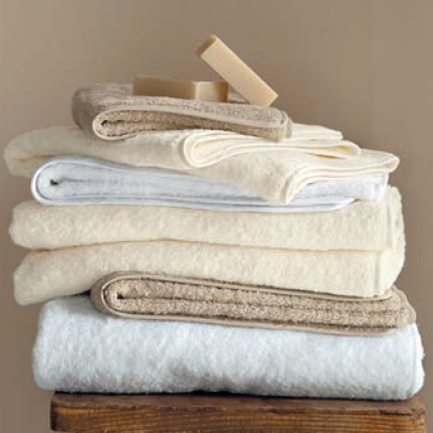 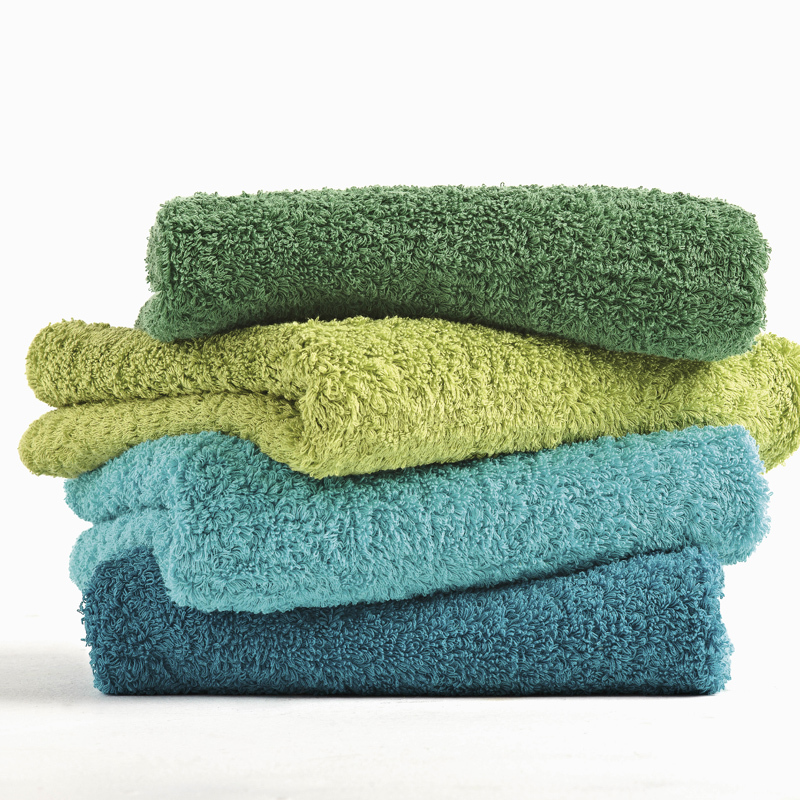 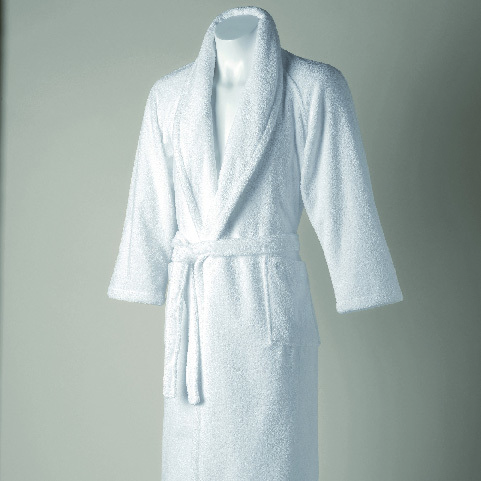 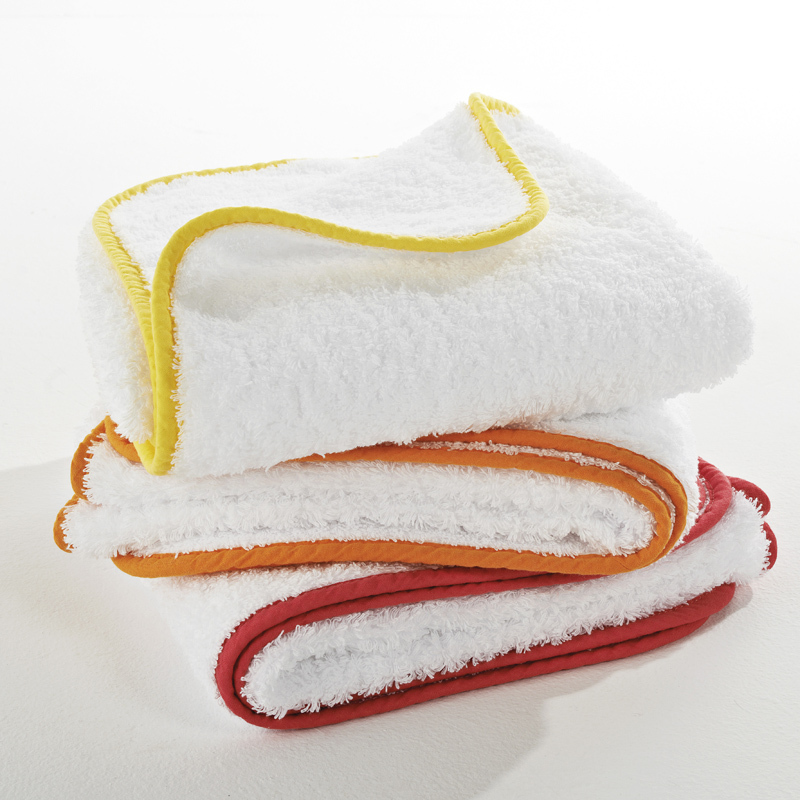 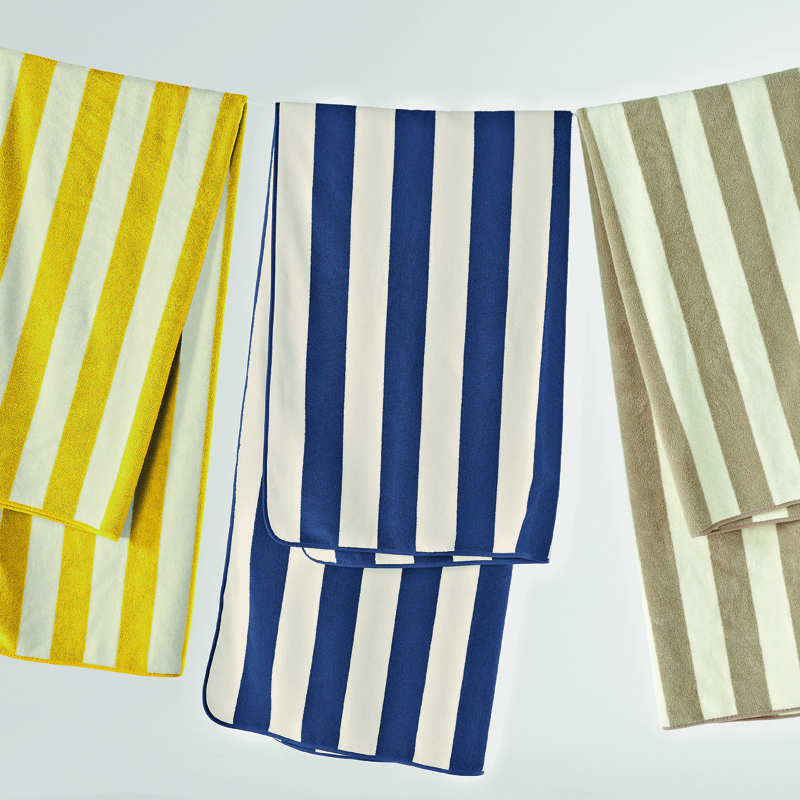 We produce our own towels that use only the finest Egyptian cotton ranging from 300 to 800 gsm. 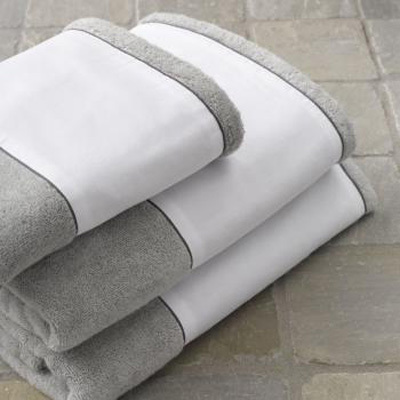 All towels have been rigorously tested to ensure they deliver on absorption, durability and colourfastness and we can also add cotton, linen and silk boarders to coordinate with bed linens if required. 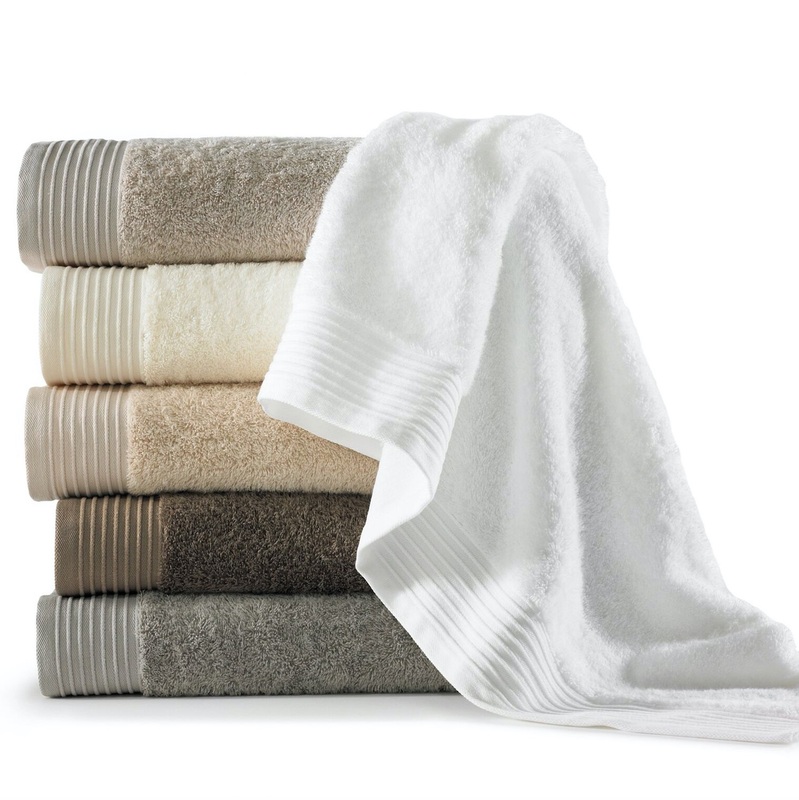 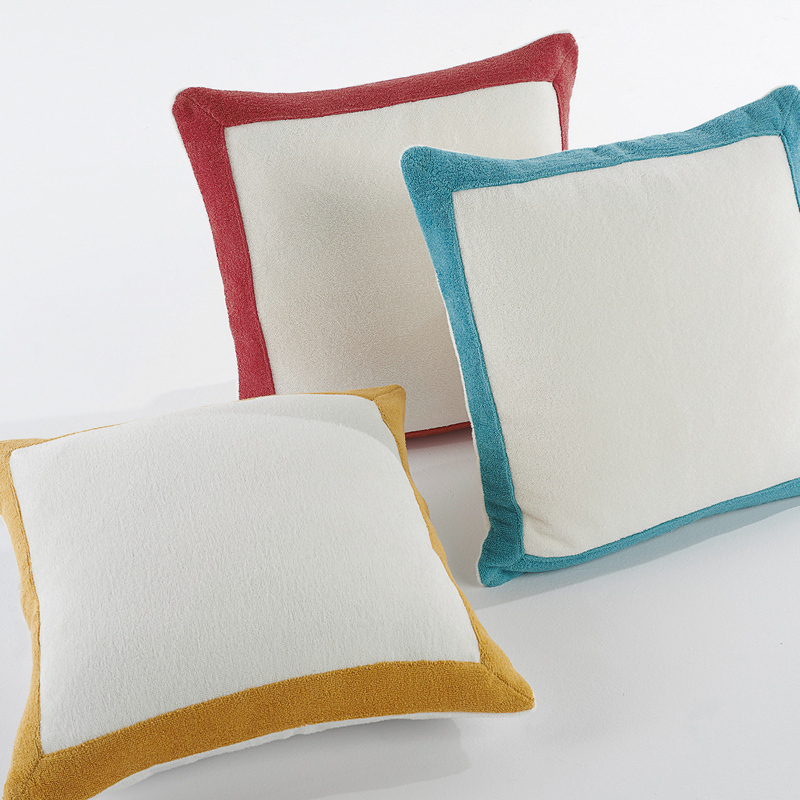 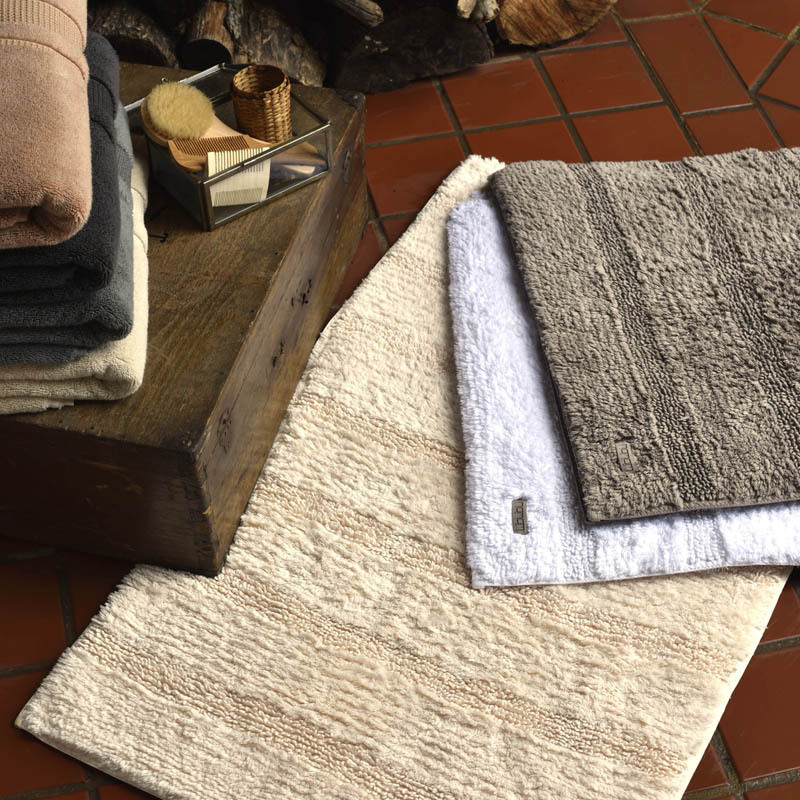 In addition to producing our own towels under our brand, we work with top companies such as Abyss & Habidecor, Frette, Pratesi, Yves Delorme and Mirabel Slabbinck. 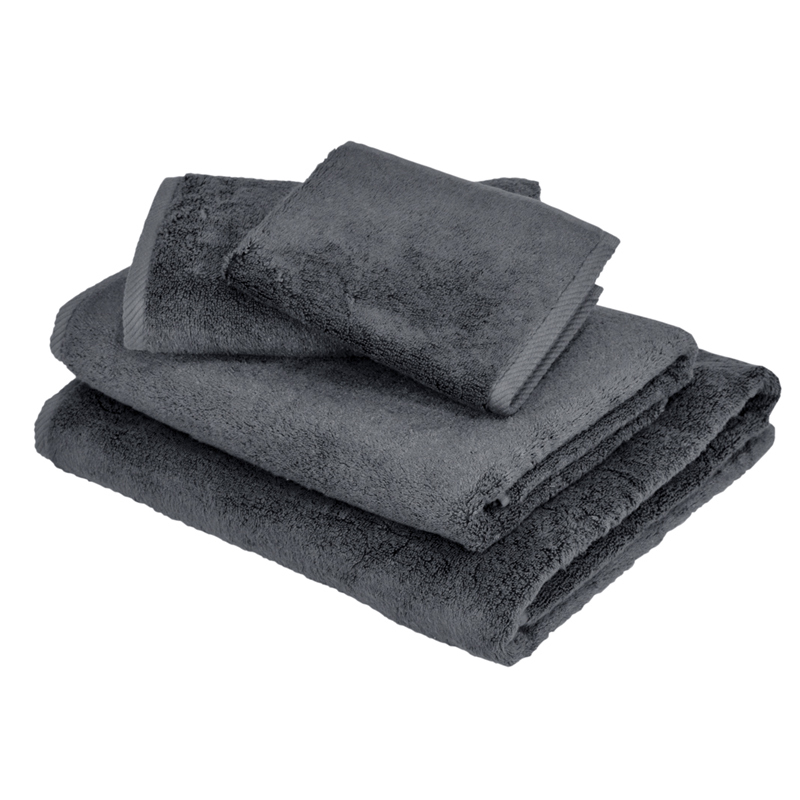 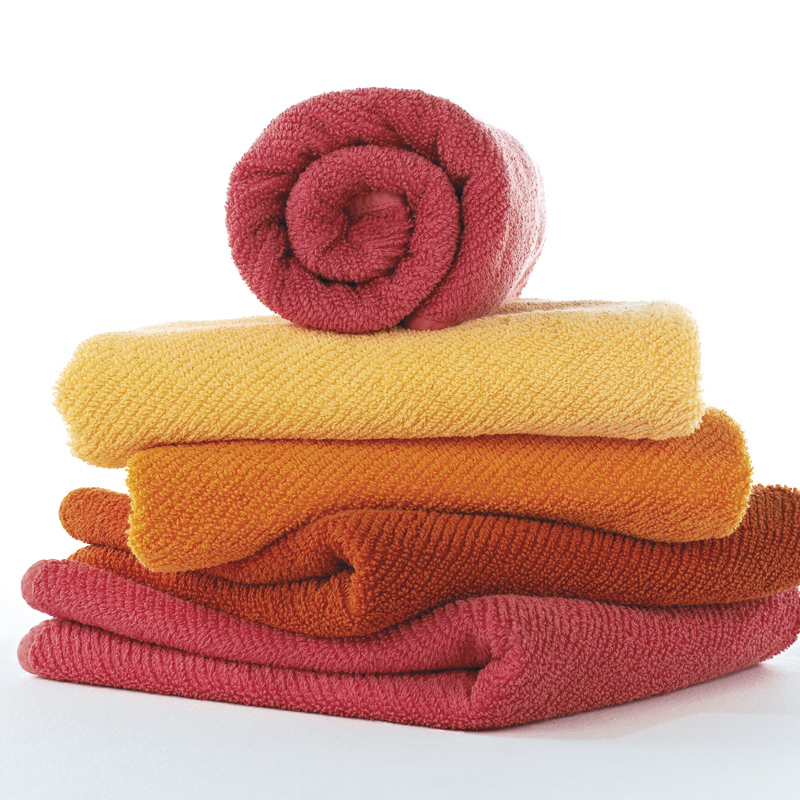 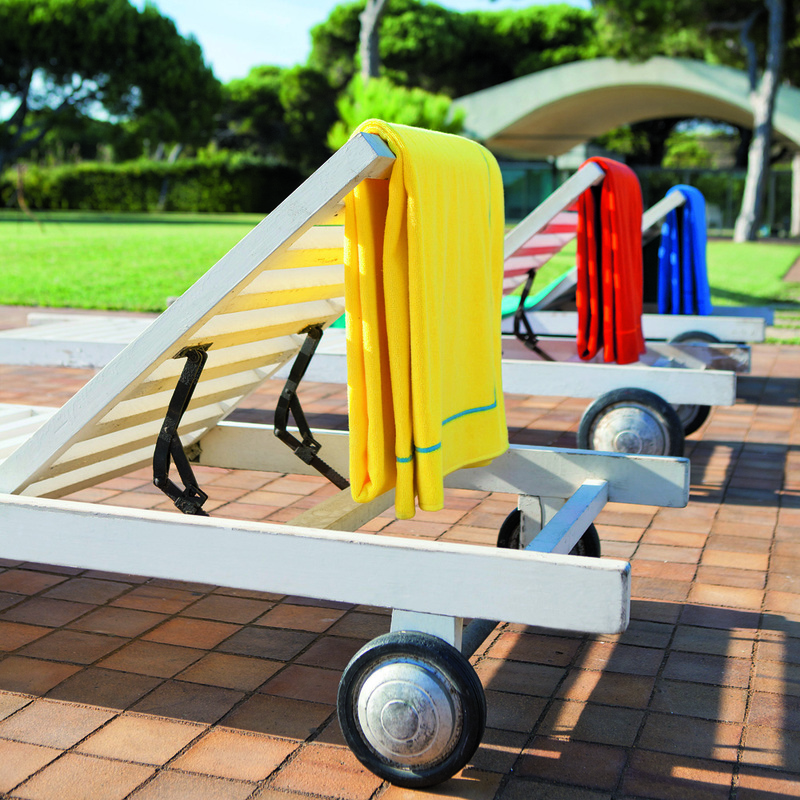 • All towels are pre-washed, pre-shrunk, and guaranteed to hold up wash after wash.